One in four enterprises employs DevOps,and it’s making a difference in software delivery. Data security is a concern, however. A start-up has released a map for mobile phones that does impressive stuff without connecting to cloud-computing services. More important than its flashy augmented reality is a new kind of database it uses. Google has been outspoken over the last few years in lambasting the growing number of “patent trolls” seeking and filing lawsuits left and right in the technology sector. 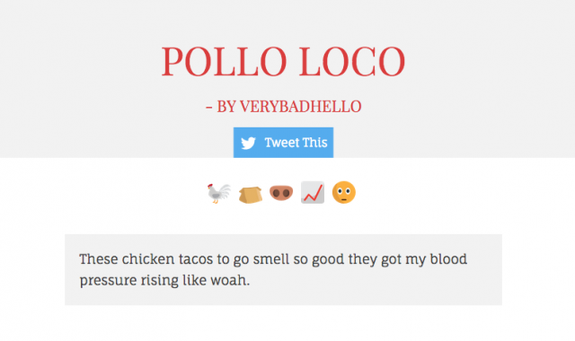 That may sound like the weirdest haiku ever but it’s a post on a new emoji-based blogging platform: Emojinate. 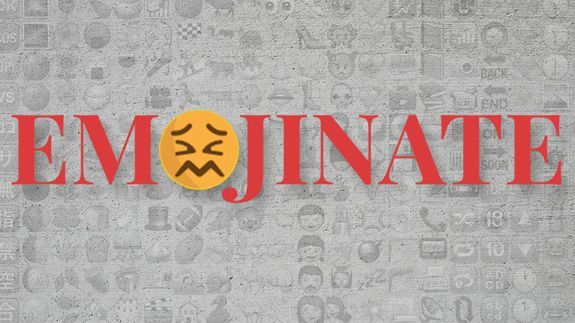 Think of Emojinate as a mashup of Tumblr and Twitter that relies on emoji. New users log in with Twitter and the site generates a random string of five emoji. It’s then up to users to “translate” the emoji into a phrase or story that can be as long or as as short as they want. Microsoft has revealed a few new tidbits about Spartan, its new ‘modern’ browser for Windows 10, and its relationship with IE. Earnings per share are also projected to land a little higher with estimates between $4.85 to $5.05 a pop, compared to the prior guidance range of $4.75 to $5.05. While Apple may have beaten Android when it comes to sales, when it comes to stability the new Android 5.0 Lollipop beats Apple’s iOS 8. Dr. Barbara Sampson was officially named New York’s Chief Medical Examiner late last year, the first woman to head the agency, but she does so as the office is seeking to right itself after high-profile mistakes.